By the time of his death in 2009, the Grand Ayatollah Montazeri was lauded as the spiritual leader of the Green movement in Iran. Since the 1960s, when he supported Ayatollah Khomeini's opposition to the Shah, Montazeri's life reflected the crucial political shifts within Iran. In this book, Sussan Siavoshi presents the historical context as well as Montazeri's own political and intellectual journey. 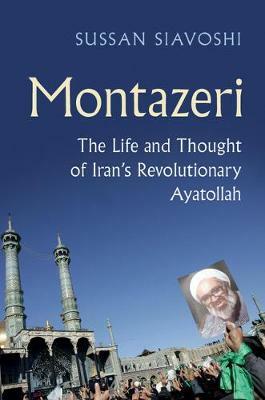 Siavoshi highlights how Montazeri, originally a student of Khomeini became one of the key figures during the revolution of 1978-9. She furthermore analyses his subsequent writings, explaining how he went from trusted advisor to and nominated successor of Khomeini to an outspoken critic of the Islamic Republic. Examining Montazeri's political thought and practice as well as the historical context, Siavoshi's book is vital for those interested in post-revolutionary Iran and the phenomenon of political Islam.